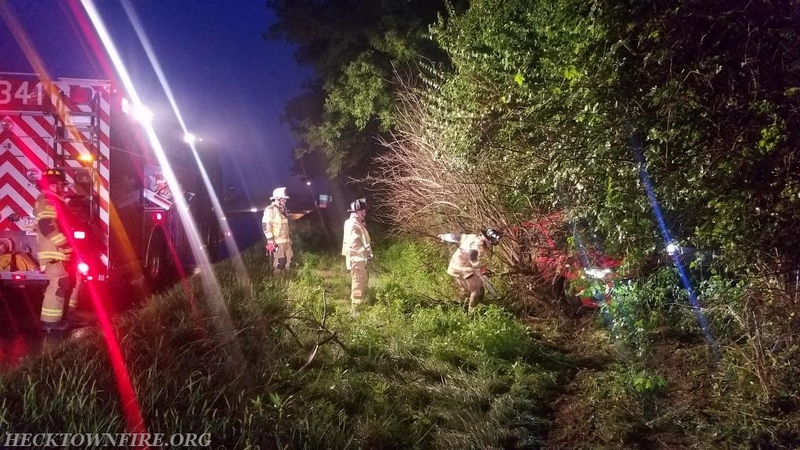 The HVFCo was dispatched at 0530hrs for a reported MVA with entrapment at mile marker 6.9 on Route 33 North. 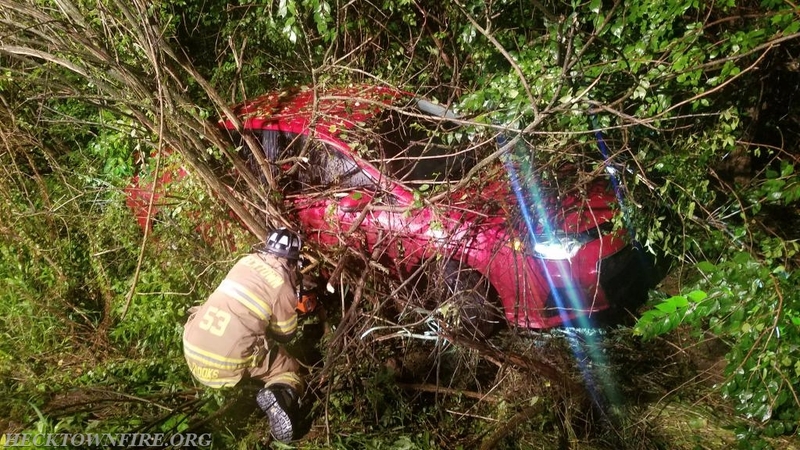 5351 (Chief Seip) responded to the scene and was advised by PSP of one patient entrapped in a car due to entanglement from trees with negative injuries. 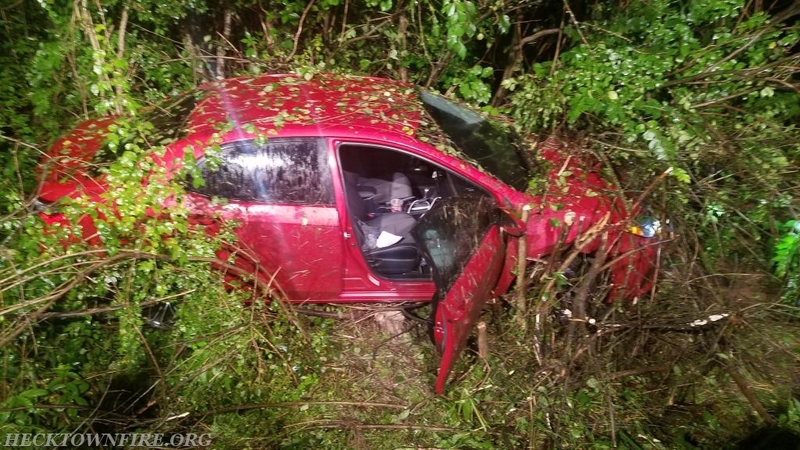 Rescue 5341 (AC Cortright) arrived on scene, crews provided lighting and removed trees from around the car to gain access to the driver. 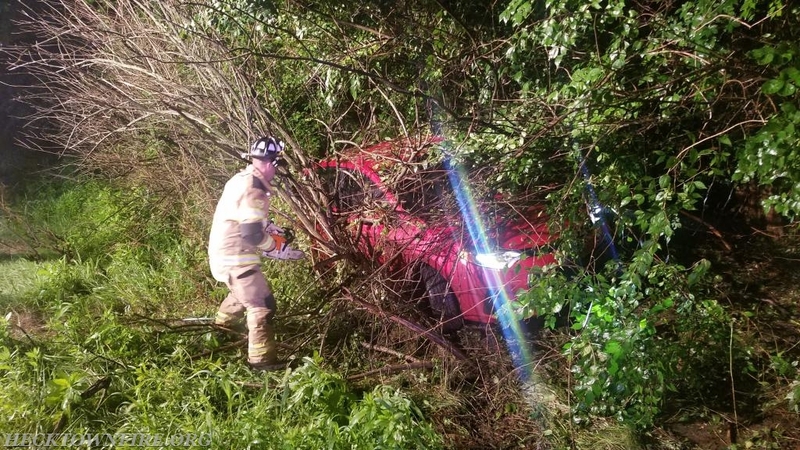 All units were clear within 30 minutes.